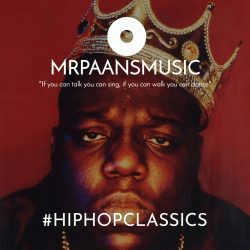 The ‘MrPaansMusic Update’ via WhatsApp is a weekly update with must listen songs & albums and interesting reads about music. Easy to read and easy to listen. 2) Send a message “SOUND ON” + “Your full name” to subscribe. E.g. SOUND ON MRPAANS. That’s it, I will add you to the broadcast list and you are good to go!! Since 2018 I’m managing the wonderful Kris Berry on her trip in the world of music. Kris Berry is a Dutch singer who released 3 studio albums and opened up for Gregory Porter on his 2018 UK tour. Dynamic Reflection is a techno imprint that was founded by Paul Boex in 2008. In 2013 I got on board as a label manager to take the label into the new era of music. We successfully started a talent platform The Nursery to give young and upcoming producers a chance to release their music on a big label. Nowadays I’m still involved as a consultant for the Dynamic Reflection team. For Down The Rabbit Hole festival Thijs Biersteker and Amp.Amsterdam created the magical interactive installation Periscopista, a giant, misty cloud above the lake that could be controlled by the festival crowd through video feeds, sound, and movement. Resulting in an overwhelming psychedelic cloud that connected the people with their festival surrounding in new and innovative ways. Check out the case film here and all insights about this project here. For Dutch insurance company FBTO’s summer ’17 campaign the Amp.Amsterdam team did a re-recording of the famous Andre Hazes’ song ‘Zomer‘. Check it out here. With Amp.Amsterdam we created the sound design for this impactful campaign for the Red Cross in Flanders. Read all the case insights here. For me, as a music lover, Lowlands Festival is one big candy shop and the best place to go every year. So I was very thrilled when we with the Amp.Amsterdam team were asked to supervise the music for the 2015 after movie. The music was produced by the incredible Mike Mago. Spoken word & lyrics by Akwasi Owusu Ansah. 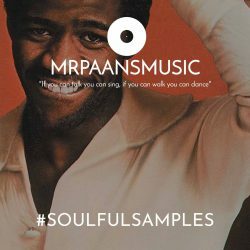 Soulfood is a vinyl only house label that released EP’s by De Sluwe Vos, Kindimmer, Manooz and more. In 2013 I got on board as a label manager to take the label into the new era of music. For Donnie‘s music video “De Tuinslang” the Amp.Amsterdam team partnered up the up-and-coming Dutch rapper and performance-driven coverall brand Raynsie. The music video mixes RAYNSIE’s bold attitude towards bad weather with Donnie’s upfront lyrics. Check out the video for Tuinslang here. The Dutch romcom ‘Weg Van Jou’ is directed by Jelle de Jonge and produced by NLFilm. Check out the trailer of the movie below. 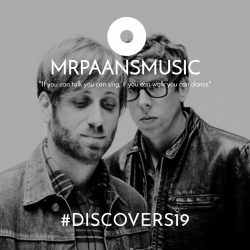 The title track is performed by Rob Dekay who also wrote the song together with Peter Slager (Bløf) and Ed Struijlaart. Rob and his band also have a small part in the movie itself. With the Amp.Amsterdam team we produced the music for this commercial in less then 48 hours. Check out the film here. For the introduction of their mortgage advice on Sunday ABN AMRO asked Wefilm to create a campaign to introduce this service to their clients. Wefilm created a film that shows the perfect Sunday. To accompany the film they were looking for the perfect Dutch song describing that fine Sunday feeling. 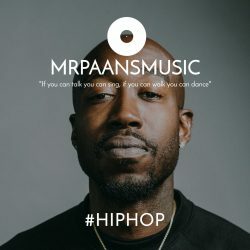 We at Amp.Amsterdam hooked up with Lucky Fonz III to create this song. Read all the case insights here and check out the video here. For the worldwide David LaChapelle-directed Diesel campaign, the fashion label’s agency of record, Anomaly, tapped the Amp.Amsterdam creative team to supervise the process of finding and rejiggering a track perfectly suited for it. Check out the full video here and read all the insights here. I’m a music lover and curator who manages music and sound related projects with a creative and strategic mind. My love for music started on the road to the south of France on the backseat of my parents car. Boxes filled with cassette tapes full of music. My father’s tapes; with The Beatles and 60’s music. Those of my big brother: the first grunge bands; Nirvana, Pearl Jam and Sonic Youth. And of course my own first tapes with Michael Jackson, Bruce Springsteen and New Kids On The Block. Later on the walkman was replaced with a discman. My first cd’s; Dr. Dre, Mark Oh and Atlantic Ocean. Trough Dr. Dre I discovered hip hop. And hip hop made me discover soul and jazz. Through friends, my collection grew with bands like Led Zeppelin and The Doors. My exploration for ‘new’ music went like a time travel. From the 60’s to the 80’s and from the 70’s back to now. 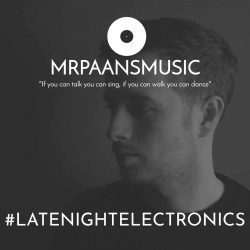 From electronic music to classical and from folk to funk. At this moment I’m fortunate to combine my passion for music in my daily job as a project director at Amp.Amsterdam. 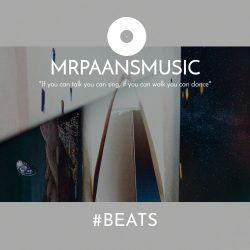 In my spare time I love to discover and share new music and create themed Spotify playlists for myself and anybody who has interest to follow them. 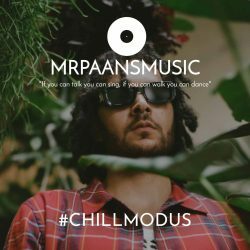 I share these playlists and discoveries via my social media channels and website MrPaansMusic.